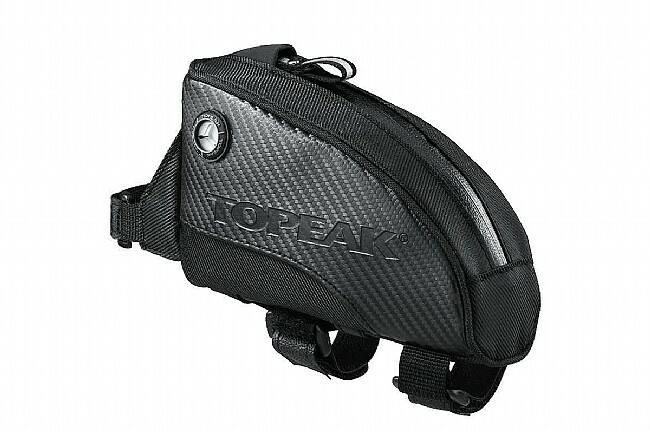 Long rides mean more fuel and more supplies, so when your jersey pockets are stuffed to the brim, Topeak's Fuel Tank Top Tube Bag lets you put your extra food or other essentials right in front of you for hassle-free access. 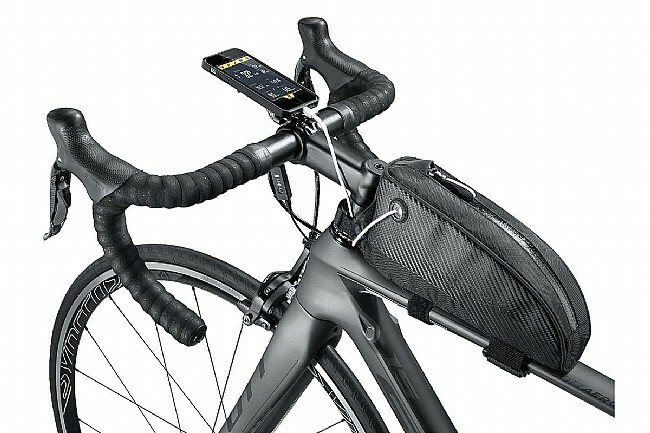 It's also an excellent choice for winter rides when thick gloves make it hard to get into your back pockets without pulling out everything or spilling your gels and bars on the road behind you. 0.5 L capacity. Dimensions: 6.9" long x 3" wide x 4.3" tall. Claimed weight is 120 g.